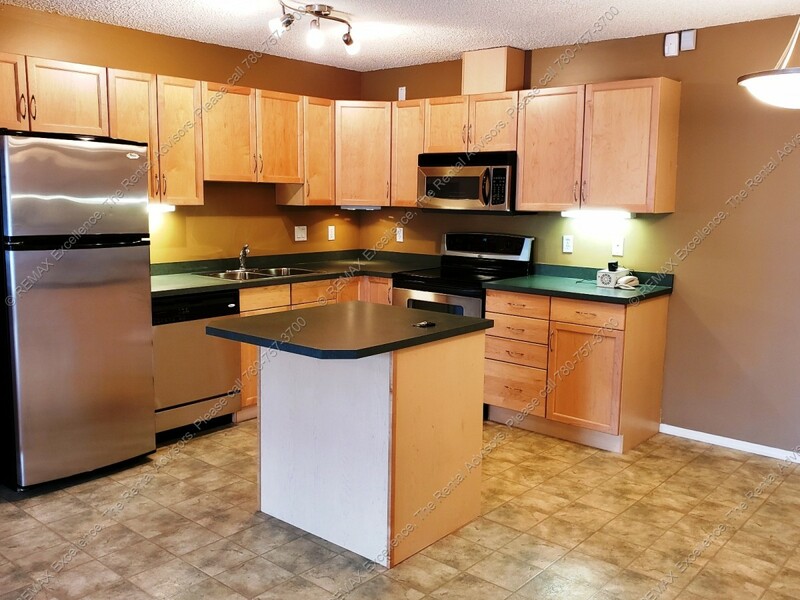 Let the Spruce Grove Rent Board search for you! 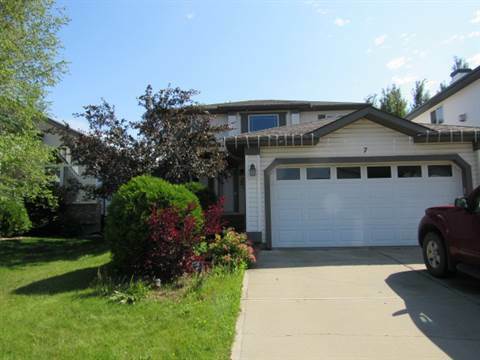 Property owners and managers - Is your Spruce Grove rental property vacant? 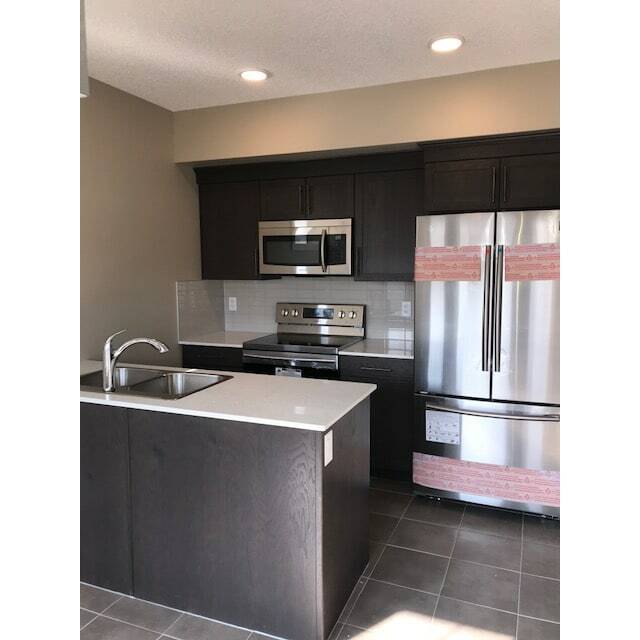 Very spacious & open view newer condo apartment close to Anthony Henday Drive, West Edmonton Mall, Costco and all amenities. 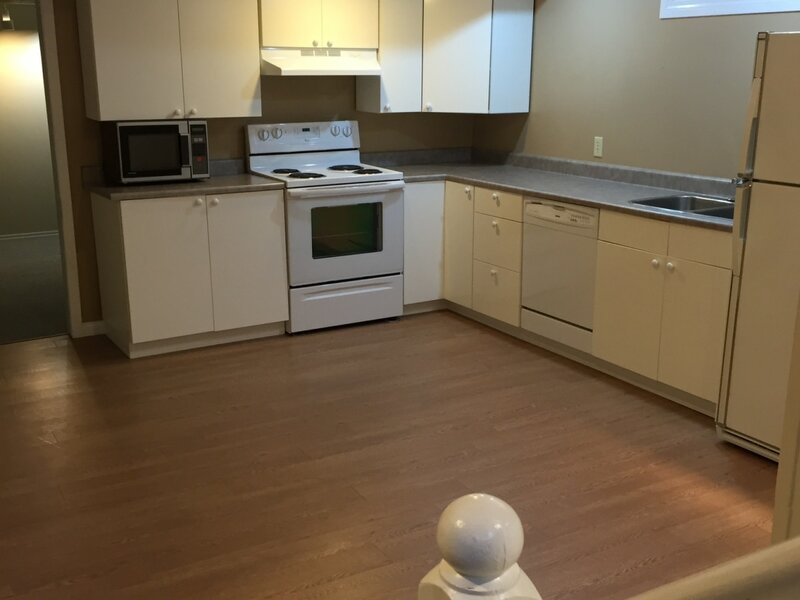 Almost New 1 Bdrm w/ Suite Laundry & SS Appliances!! 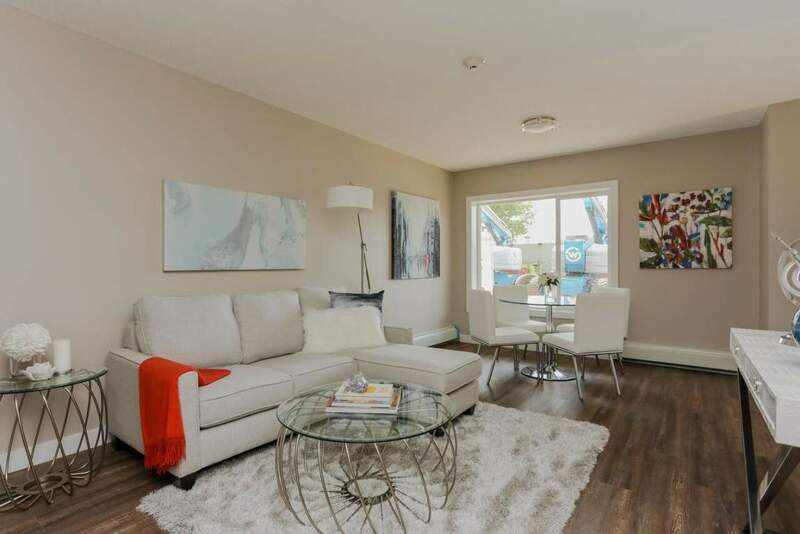 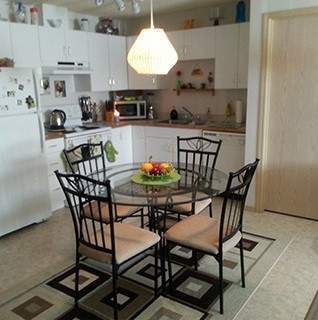 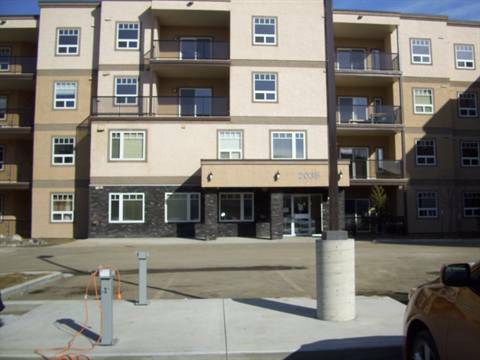 2 Bd, 2 Bath w/ Balcony & Dishwasher in Spruce Grove! 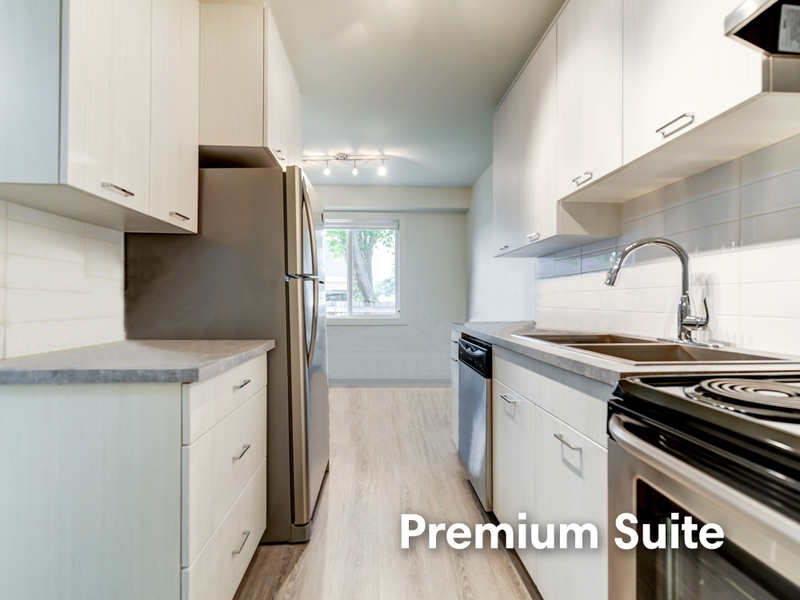 WOW THIS IS A SWEET SUITE! 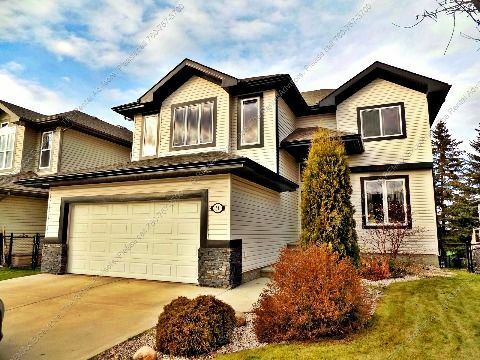 This home has a fantastic floor plan with lots of upgrade. 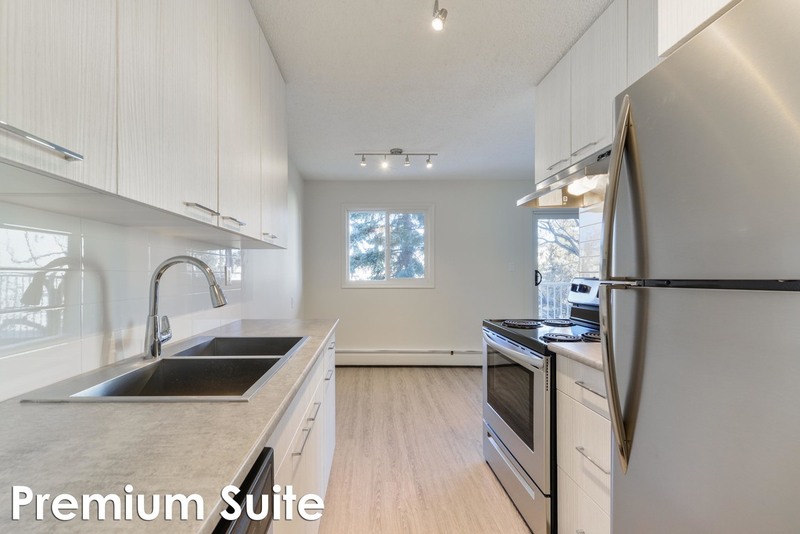 Best part is LARGE full sized Windows.